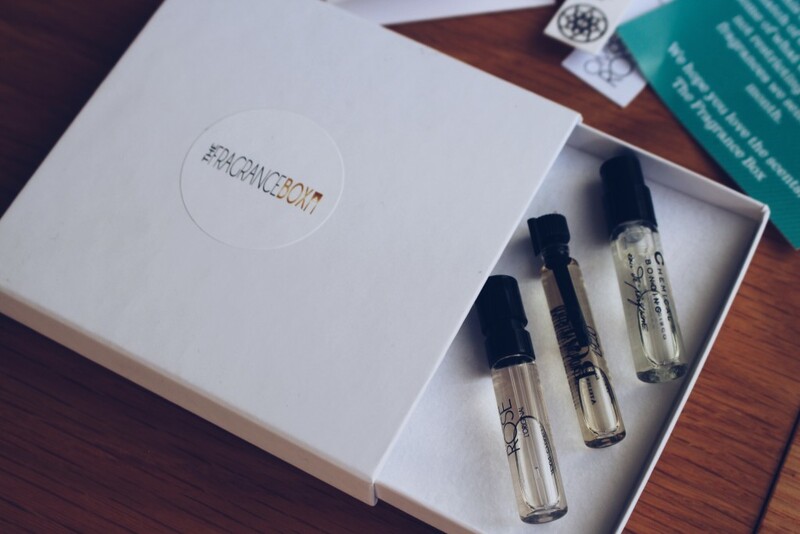 I subscribed to new monthly fragrance subscription service, The Fragrance Box – a UK-based company providing its subscribers with niche fragrances every month. 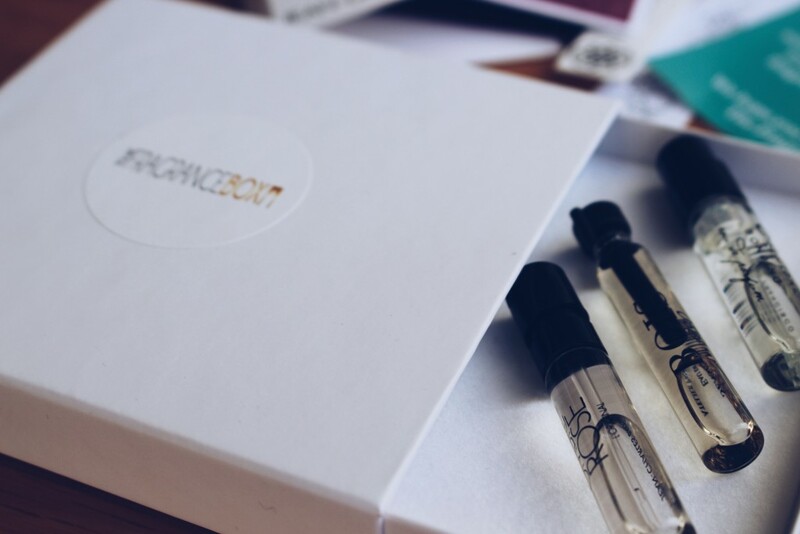 As someone who tends to wear just one perfume every 4-6 months, The Fragrance Box immediately struck me as a service I would benefit from, providing me with a selection of unique fragrances every month. The Fragrance Box sources niche scents from boutique perfume houses across the world with each box having a monthly theme. I was able to speak to the Founder of the company about their inspiration behind this brilliant venture. Hi there! So for my followers who may not know, what is The Fragrance Box and how does it work? 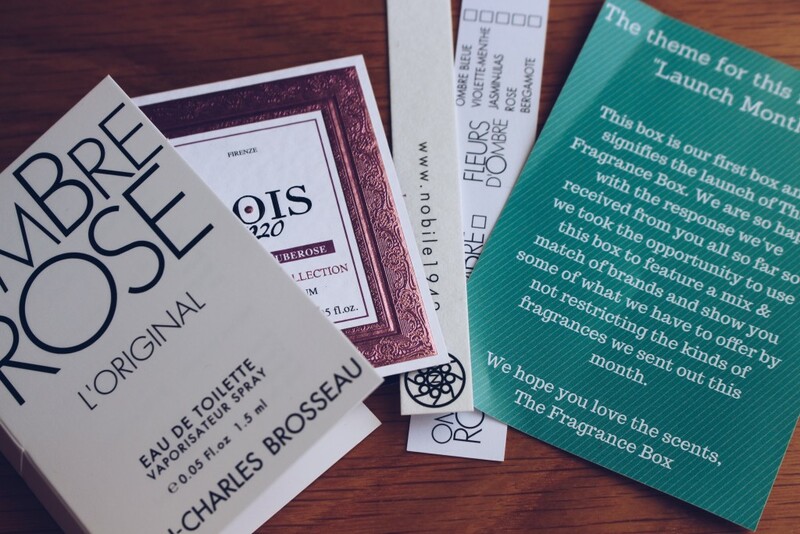 The Fragrance Box is a niche perfume subscription box service. 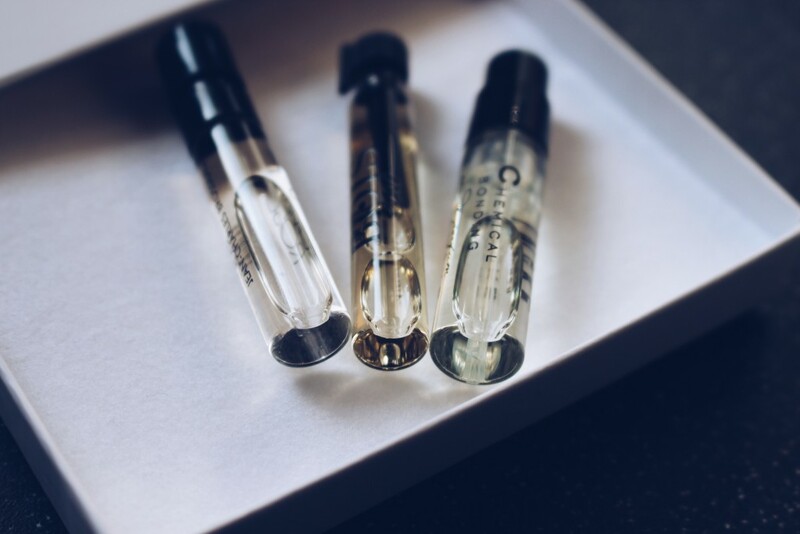 We provide our subscribers with miniatures and sample sized bottles of perfumes sourced from perfume houses around the world. What made you decide to start The Fragrance Box? The Fragrance Box was started because of my love of perfume and my love for discovering new scents. I feel like your fragrance is so important and I wanted to share that love with the world. How can people get the most out of their fragrances? 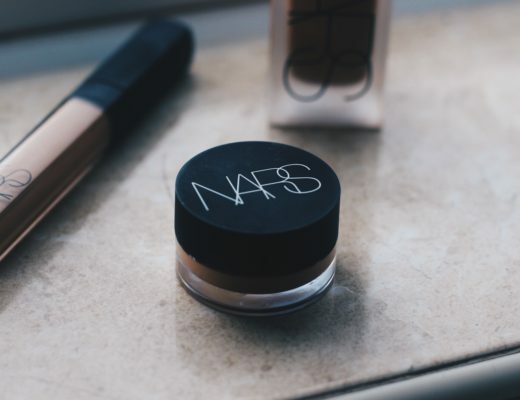 The best way to get the most out of your fragrances that you receive from us is to test out a light amount on your skin when you’re at home and if you like it (which you always will), wear it out. One of our samples should last you a week. 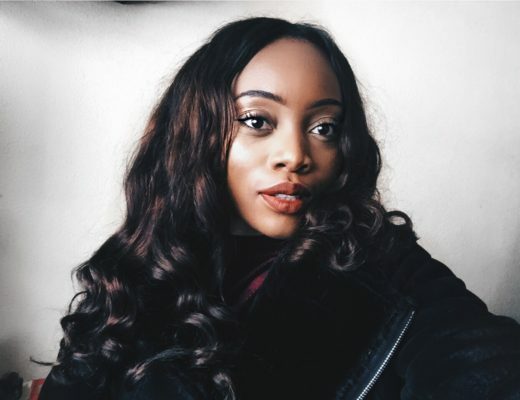 To make your fragrance work better for you, apply to your pulse points (neck, wrist etc) and make sure your skin is well moisturised before applying as it acts as a good carrier for the perfume. 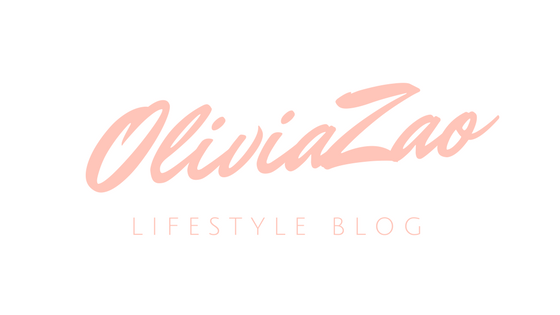 Which perfume brands inspire you? My favourite perfume houses are Creed and Dior. Company wise though, Scent Trunk is a big inspiration. When should people subscribe by in time for the next box? 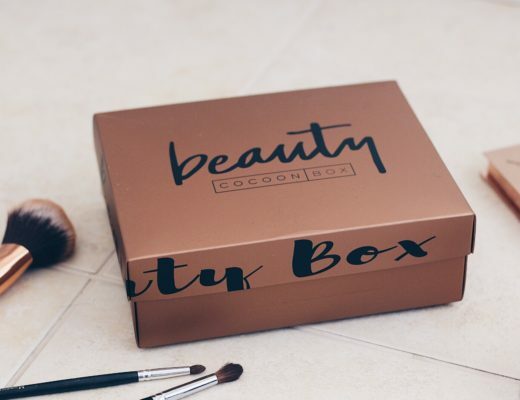 Subscribe by 15th of November to receive our Made In London themed box. 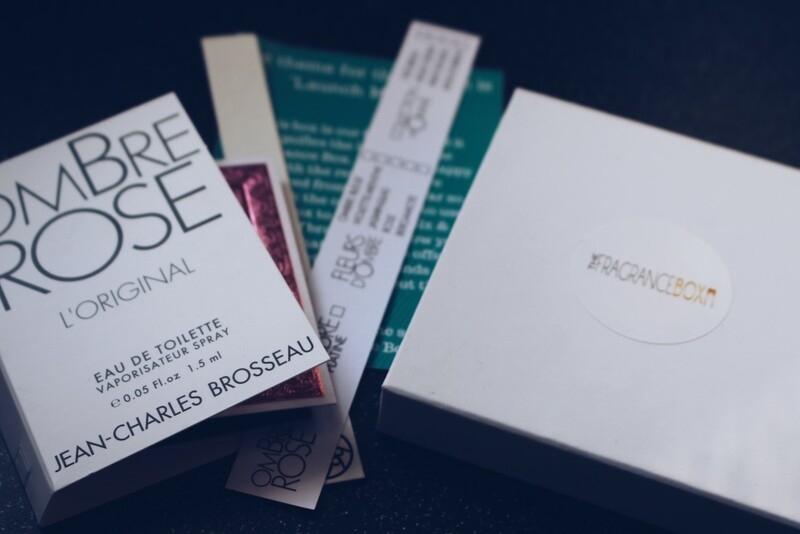 I have thoroughly enjoyed this month’s box, in particular Jean-Charles Brosseau’s Ombre Rose (for which I have received endless compliments!). All 4 scents I received were of excellent quality and were all very distinctive. 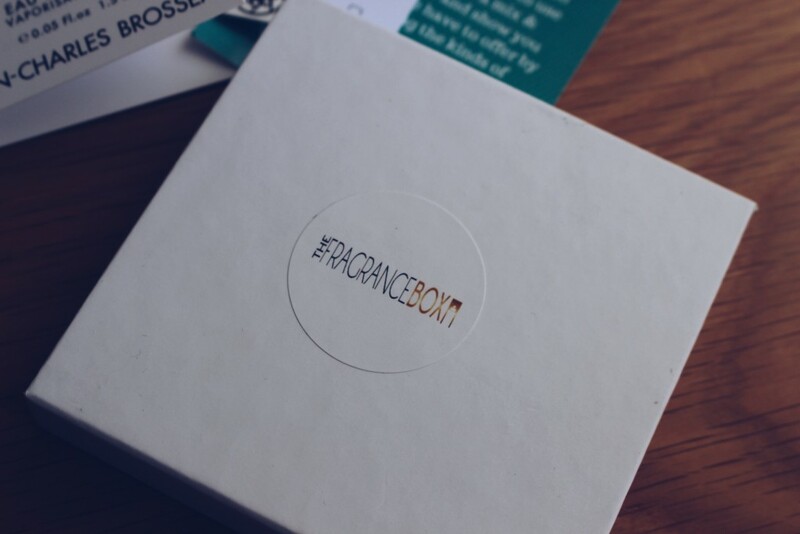 If you are looking to expand and diversify your fragrance collection, The Fragrance Box is a great solution. Unisex and from just £10 a month, you really can’t go wrong. 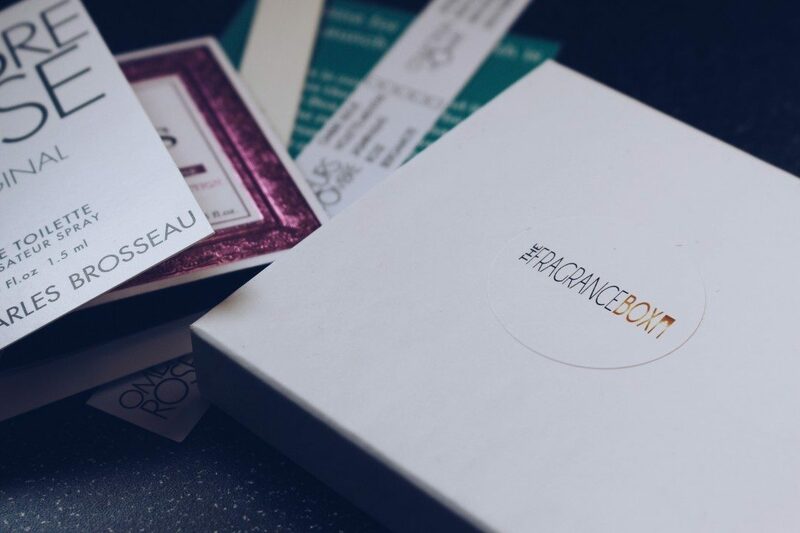 To find out more about The Fragrance Box and subscribe to their service visit thefragrancebox.uk and connect with them on Twitter at @TheFragranceBox where you can find details about next month’s box…including a little discount!